Dave McKeown has spent years investigating and digging into what makes a good leader. As the Founder & CEO of Outfield Leadership, he works with leaders and their teams as a coach and trainer to help them reimage the Art of Leadership so that it is authentic and purposeful. He is also an in-demand keynote speaker. Join us this week on the Make It Right podcast as we continue our conversation looking at what Dave has seen as the 3 levels of leadership maturity and how they can impact decision making and business success. 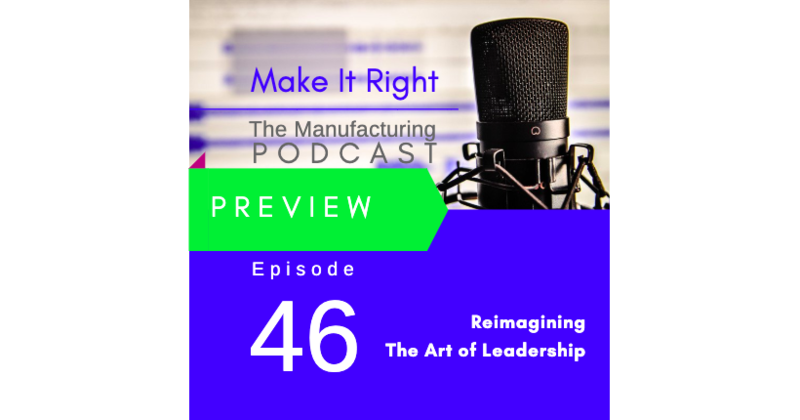 Dave McKeown has spent years investigating and digging into what makes a good leader. As the Founder & CEO of Outfield Leadership, he works with leaders and their teams as a coach and trainer to help them reimage the Art of Leadership so that it is authentic and purposeful. He is also an in-demand keynote speaker. 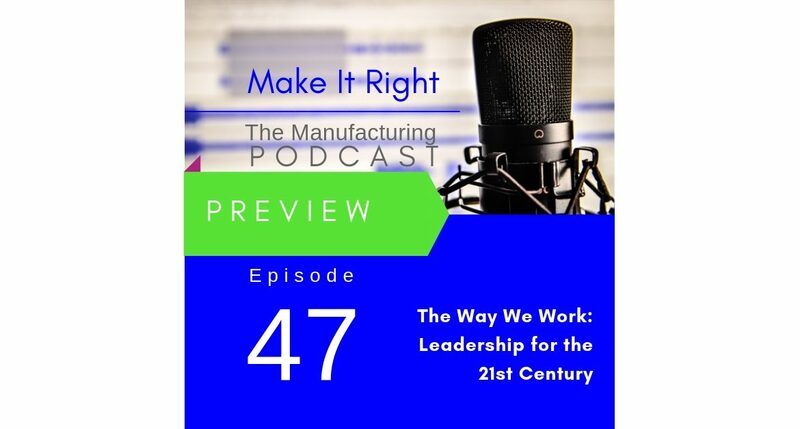 Join us this week on the Make It Right podcast as we continue our conversation looking at what Dave has seen as the 3 levels of leadership maturity and how they can impact decision making and business success. Full show coming Friday. The 21st Century leader cannot possibly achieve success operating as leaders of the past have. The leadership landscape is shifting to keep pace with business in this era of rapid change. 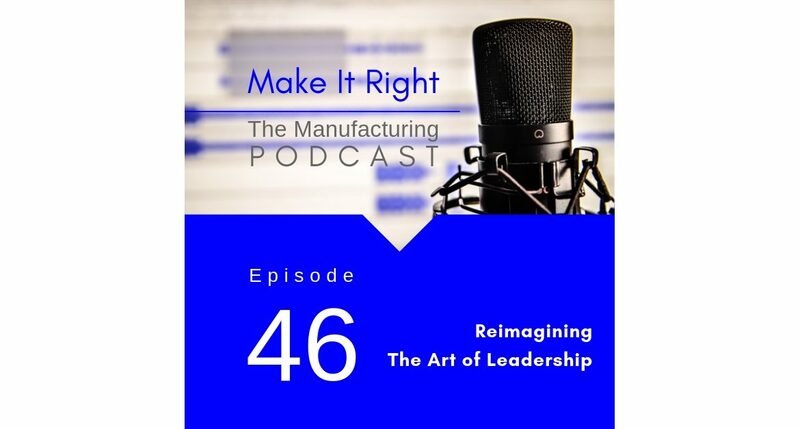 This week on the Make It Right podcast Janet’s guest is Dave McKeown, founder and CEO of Outfield Leadership, who believes we need to reimagine the Art of Leadership and he provides insights on how to examine who you are as a leader and imagine who you want to become. Full show coming Friday. LUCIDi4’s cloud or premise based solution, CLARITYi4, is a proven production monitoring and analytics solution for manufacturers and production facilities. CLARITYi4 captures and send real time data direct to line operators’ smart devices so they can react quickly to make smart decisions on the line. This simple solution can be installed in days not weeks to enable detailed, real time data insights to production line managers and operators.